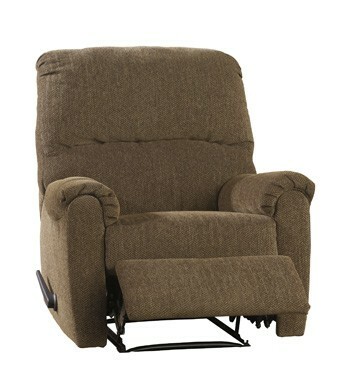 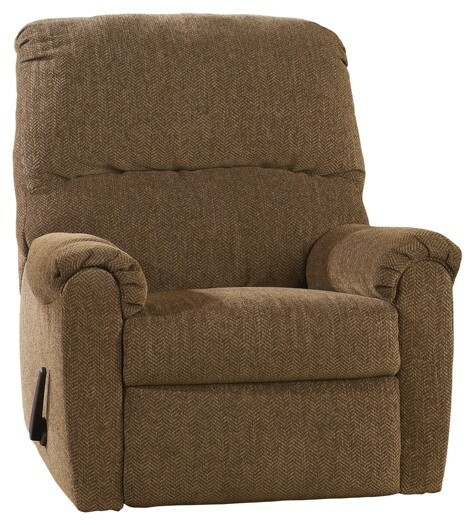 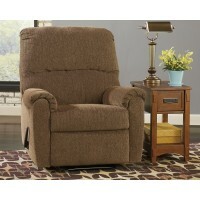 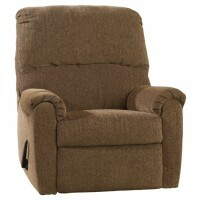 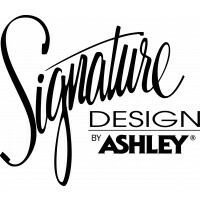 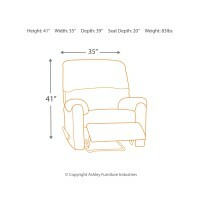 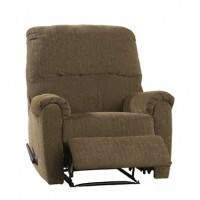 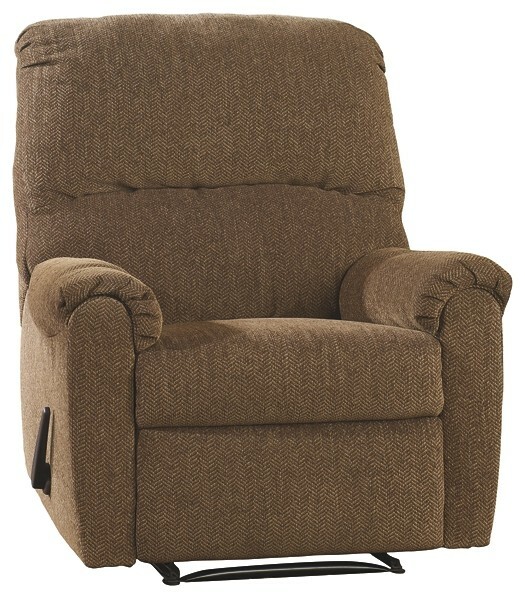 This recliner satisfies your high level of taste and your yearning for comfort. 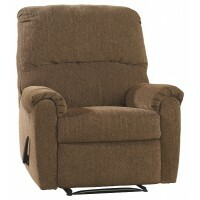 Plushly pillowed high back, arms and seat covered in a richly textured chenille are sure to please. 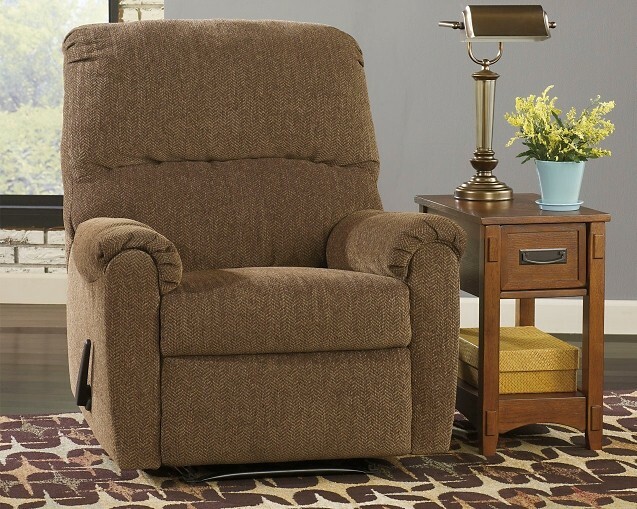 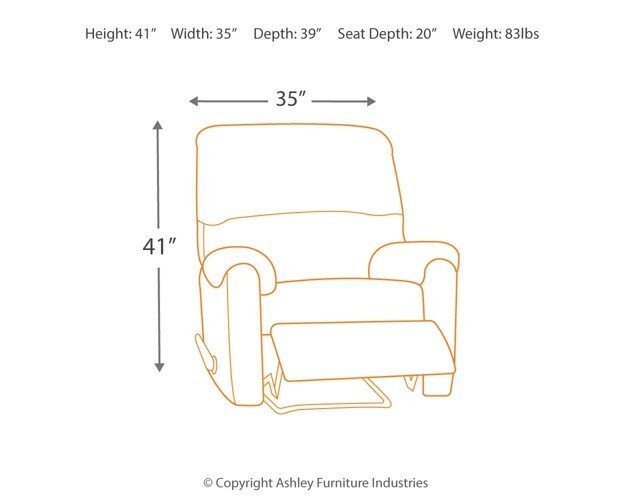 If space is a consideration, rest assured this smart-design recliner needs minimal clearance from the wall to fully recline.